Is your MOT due? We are offering tests for only £25 when booked online. An MOT test is to ensure that cars comply with road worthiness and environmental standards. This helps to increase road safety and lessen environmental impact. 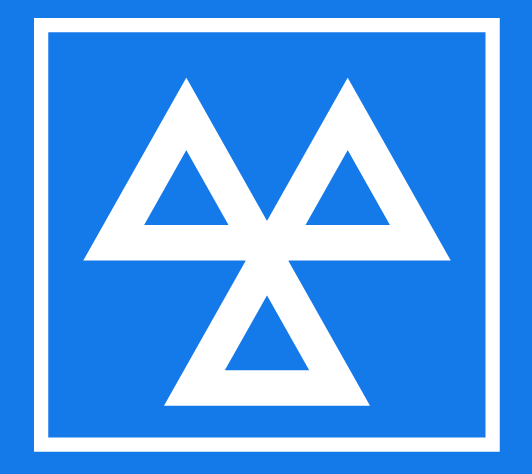 Cars over three years old are required by law to have an annual MOT test. The test is visual inspection covering a wide range of vehicle safety checks. It is not the same as having your vehicle serviced and the MOT test does not check the general mechanical condition of your vehicle.